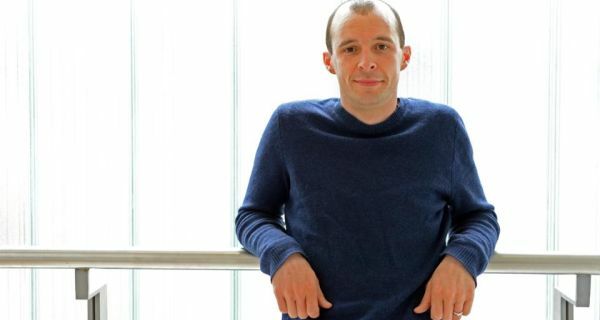 Read Sara Keating’s feature with Tom Vaughan-Lawlor from The Irish Times here. After graduating from Trinity College, Vaughan-Lawlor went to Rada in London to train, and, despite being a prolific presence on the Irish stage and screen, he has made his home there, with Claire Cox, his actor wife, and his son. He finds it hard to be away from his family, but Vaughan-Lawlor also loves the fact that it is possible to “live there, work here; there is so much coming and going now among Irish actors, that there are always crossed paths and connections”. In Love/Hate, his character Nidge is the centre of a gang, and filming involved a lot of shared scenes and action. In Howie the Rookie, however, Vaughan-Lawlor must command the stage alone, playing not one, but two characters. It is the audience, however, who will be his companions throughout the show’s four-week run. And Vaughan-Lawlor is philosophical about how to approach that relationship. “As a younger actor you are really fired up,” he says. “But as you get older you learn that it is more important to be quiet, relaxed, because that’s when you open up opportunities. In the amateur days of rugby, you would have the team storm out on to the pitch going ‘raaarghhh’, but now you see the players walking on and they are calm, focused, intent. And it’s the same when you are getting ready to go on stage.